Was the old KGB club looking to intercept the Palestine Al Yawm feed? Probably not. The spacecraft is being portrayed as a data-relay Luch payload, but it has much more — including special laser capabilities. It is a military spacecraft with multiple missions, including RPO, destroying space assets and providing satcom links to the Russian navy. 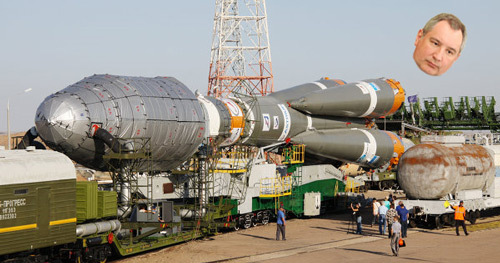 If the Luch/Olymp spacecraft came with 10 km of Intelsat’s, that’s cause for concern. 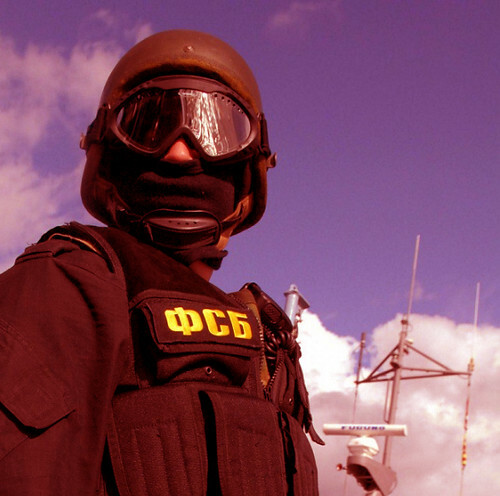 Putin and his criminal state doesn’t care about anyone or any entity, and the Russians are testing the world order to see whether anyone’s able to respond with force. Unless Facebook dollars subsidize the first two costs, we’ll only need to deal with physics. The RF signal to and from the geosynchronous spacecraft will always require a 1/4-second to complete, then add a little bit of time to get the content, then another 1/4-second to serve it up. We’re not getting into video or any rich media — just the basics. Fine. People without any connection will be happy with whatever they get. High-throughput or not, you get what’s allocated to you. Let’s consider reliability. First, there’s the issue of a reliable electric supply. Do we have enough of that in Sub-Saharan Africa? Next, there’s the signal itself. Even with a good link budget, and backing-off on the data rate a bit, you’re dealing with a considerable amount of rainy conditions for wider areas, so you can expect the signal to fade or experience complete outages during the rainy season. Considering satcom’s promise hasn’t been kept for so many years, true “leapfrogging” is happening everywhere. 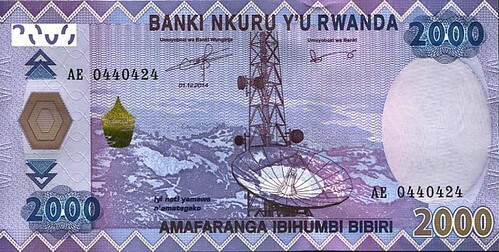 In Rwanda, for example, 4G LTE is being built out and it kills any comparison to satcom alternatives using geo satellites. Using LEOs from O3b Networks works well, but somebody stills has to make the economics work. So good luck to to Facebook and their internet.org effort.